There are many types of bots such as personal assistant bots, chat bots, command line bots, and even app stores for bots. Gupshup is a bot building platform. In an interaction with Dataquest, Beerud Sheth, CEO, Gupshup.io, talks about the business and the importance of bots. Q. What is so special about your offering and how does it help the user? 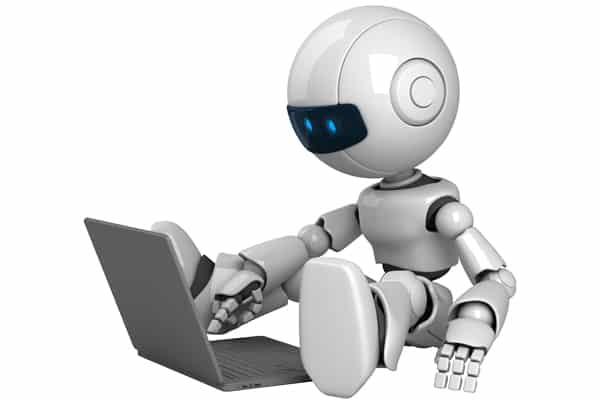 Founded in 2004, Gupshup (gupshup.io) is a bot building platform. Gupshup.io aims to support developers throughout the entire lifecycle of developing a bot. This includes testing, deployment, hosting, publishing, monitoring, tracking along with searching and discovering other bots used by consumer businesses. Further, the developers don’t have to worry about integration since the platform is already integrated through its cross platform application interface programmes (APIs) to other messaging apps. Q. How do you plan to establish yourself and beat the competitors? Gupshup has been the global leader in messaging and bots for many years. We’ve built a substantial lead vs the competition with our experience and expertise. We have market leadership with over 4K developers on board and have built 6K+ bots over the last few months. We have product leadership: we have the first end-to-end bot platform that supports every aspect of bot building. We have thought leadership: we have an aggressive roadmap to bring innovation globally. Q. What will be your GTM (go to market) strategy in India? The Gupshup platform is a self-serve tool. Developers can log on to Gupshup, create an account and build a Hello World bot in less than two minutes. In addition to this, we host monthly meet ups across Mumbai, Bangaluru, Delhi and Chennai. We’ve also hosted meet ups in Hyderabad and Jaipur. These meetups are very well attended by a diverse crowd – from bot builders, entrepreneurs, students and other industry folk. We take part in industry events in India as well. We also have existing relationships with 30K+ messaging customers in India. We’re going to help these customers build bots. We have a large sales team that manages these key accounts and relationships. Q. What is the total investment that you have done in this business? Gupshup has raised $50 million so far and used it to become a leader in messaging and bots. Q. Can you please name some of your key customers (preferably in India)? Q. Any other information that you want to share? The bot phenomenon is a great opportunity for entrepreneurs to build new businesses and for existing businesses to gain market share by building more convenient interfaces. The bot revolution is only starting. Stay tuned! Gupshup investing $50 million to become a leader in bots 5 out of 5 based on 1 ratings. 1 user reviews.